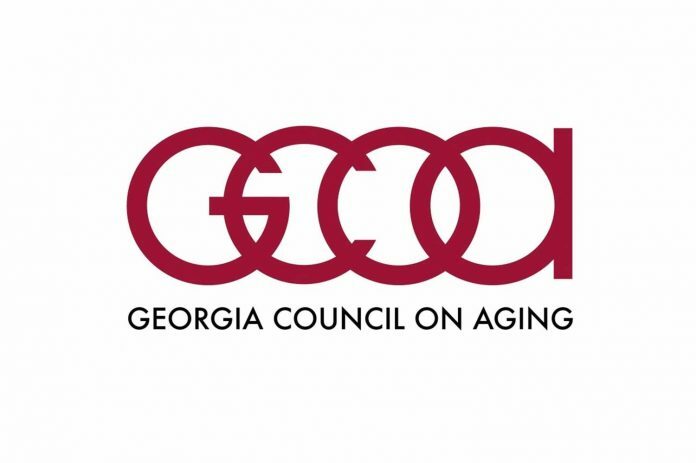 Governor Deal recently signed five bills that affect Georgia’s seniors. 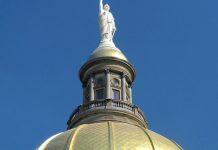 After being a priority of the Georgia Council on Aging for three years, Senate Bill 406 will create the Long Term Care Background Check Program, and the Caregiver Registry. It requires comprehensive FBI background check and fingerprinting for direct care employees of nursing homes, personal care homes, assisted living communities private home care providers and adult day care centers. In addition, other bills that were signed and passed include the creation of multidisciplinary teams to investigate elder abuse; a law to criminalize trafficking of adults for benefit checks; creation of an advisory committee for Alzheimer’s and related dementias; and a waiver for the first $25,0000 of an estate from Medicaid Estate Recovery. However, the Council notes in a press release that the legislature did not approve new funding for Home and Community Based Services and for the Aging and Disability Resource Centers. The grants that funded the 21 ADRCs in the state are expiring and there will be no dedicated state funding. The Council predicts more people will go into nursing homes.